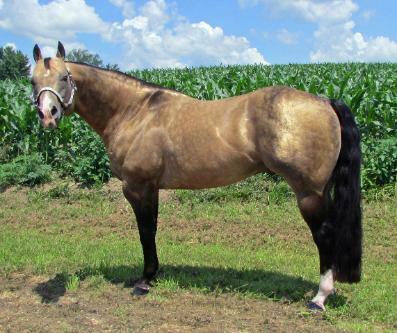 Horse breeders and buyers need to be aware that these genetic disorders are more common than the general public believes. 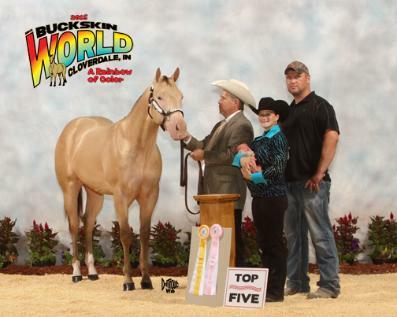 If interested in buying a foal/horse, request test results before buying. 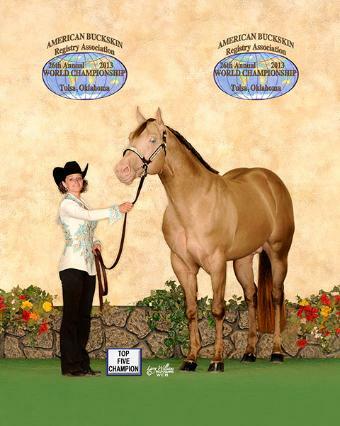 Also, test horses before breeding and breed responsibly. 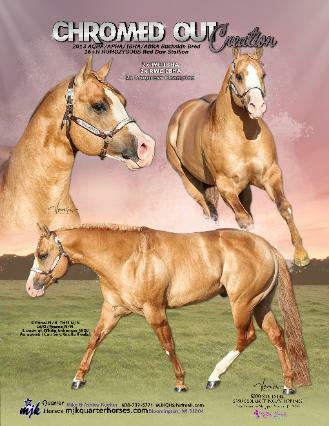 copies of the test results of both parents to any buyers interested in purchasing a foal. 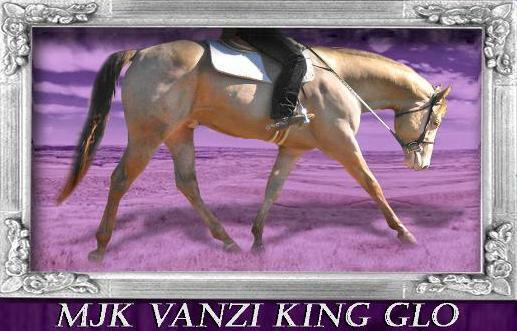 2013 FOALS SIRED by MJK VANZI KING GLO "CLASSI"
2014 FOALS SIRED by MJK VANZI KING GLO "CLASSI"
2015 FOALS SIRED by MJK VANZI KING GLO "CLASSI"
2016 FOALS SIRED by MJK VANZI KING GLO "CLASSI"
2019 FOALS SIRED by MJK VANZI KING GLO "CLASSI"
2016 FOALS SIRED by IMA COOL MR KID "BENTLEY"
2017 FOALS SIRED by MJK JAMAICAN ME KING "PRINCE"